Woman traveler with backpack hiking in mountains. Silhouette hiker walking in the mountains, freedom and happiness, achievement in mountains. Active sport lifestyle concept. Happy family walks in winter forest. Parenthood, season and people concept. 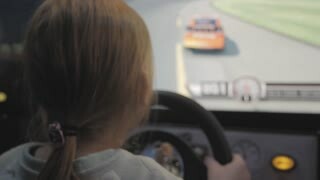 Teen girl driving car arcade in game machine at an amusement park. Cute little girl holding digital tablet and hugging your favorite cat lying on the floor. Beautiful girl playing on tablet pc. 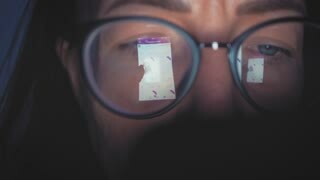 Education, school, technology and internet concept. 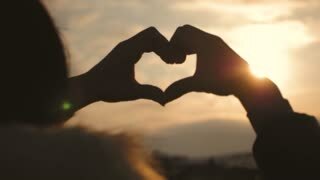 Young beautiful girl makes heart by her hands in heart shape framing setting sun at sunset. 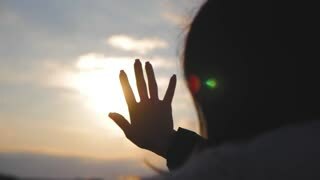 Emotional concept of happy exclusive lifestyle moment, sharing time, relaxing. Sad teenager girl looking outside through the window in the rainy day. 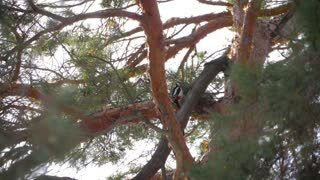 A man is a tourist in a pine forest with a backpack. A young traveler in a hike in the winter. Winter sport activity. Man hiking in the forest. Young woman legs in black leather boots walking. Close up of girl shoes walking. Cute little girl using on the smart phone at the cafe. Happy child having fun and relaxing after school. Natural indoor lifestyle. Aerial view of small village and roads in winter, winter landscape. Little girl sitting and studying at school class. Happy mother with little son playing with toy plane at sunset. Attractive mother and child hugging and playing toys dreaming of travel. Happy Loving Family, lifestyle. Farmer using digital tablet computer in cultivated field. Tractor in the background. Concept modern technology application in agricultural growing activity. 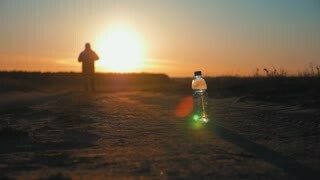 Running man silhouette in sunset time. Outdoor cross-country running. Athletic young man is running in the nature during golden sunset. Healthy lifestyle. Two happy child playing on meadow, sunset, summertime. 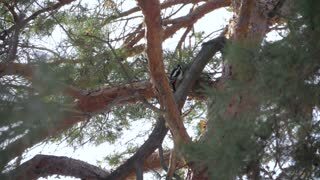 Woodpecker on the trunk of a pine. Adventure man hiker in warm clothes and backpack walking on snow covered pathway in pine forest. 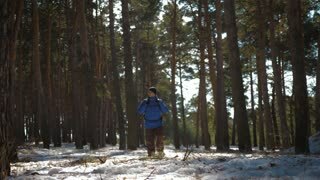 A man walks through deep snow in the winter forest slow motion. 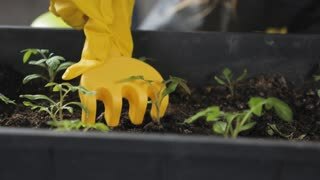 Fun little gardener care for plants. 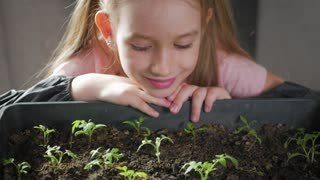 Cute little child girl planting seedlings. Spring concept, nature and care. 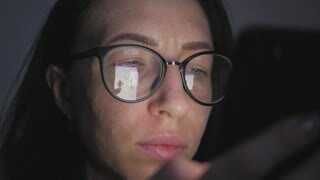 Closeup of woman with glasses sitting on the couch and makes online shopping on a smartphone. 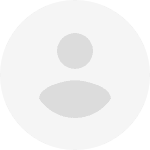 Online marketing and online shopping concept. Hiker with backpack walking in the pine forest covered with deep snow. Winter activity and recreation concept. 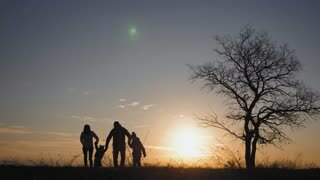 Silhouettes of happy family walking in the meadow near a big tree during sunset. Happy baby boy smiling and play lying on the bed. 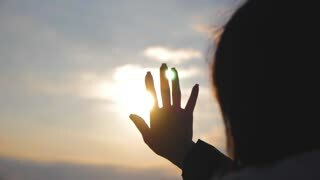 Girl looks at the sun through her hand at sunset. 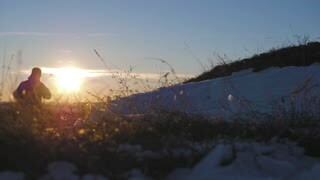 Silhouette of man with a backpack walking in a winter landscape on snowshoes. Trekking with hiking poles, blue sky and bright sun. Concept adventure activity hobby extreme. Senior farmer standing in a wheat field with a tablet. Male agronomist farmer with digital tablet computer in wheat field using apps and internet in agricultural production. Couple hiking help each other silhouette in mountains. Teamwork couple hiking, help each other, trust assistance, sunset. 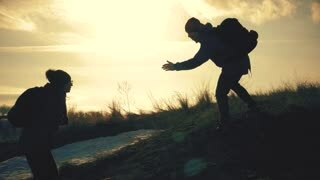 Man giving hand a woman to help her to climb the mountain. Mother and daughter playing in snowy winter day. 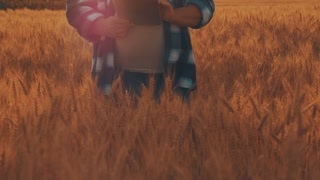 Portrait of young farmer with tablet computer standing in field. Concept farmers, food, bio product. Happy young mother playing and having fun with her little baby son on spring day. Happy family concept.